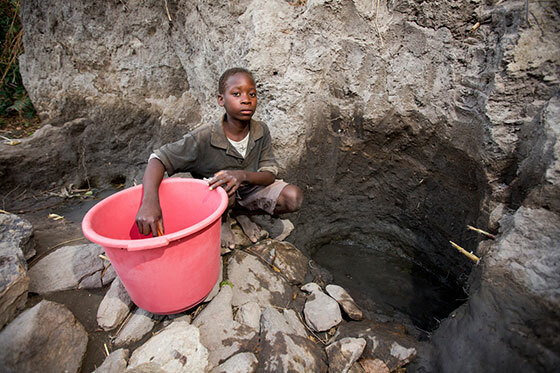 For people in developing countries, clean water can change everything. Access to clean water gives communities more time to grow food, earn an income, and go to school -- all of which fight poverty. How do we tackle the water crisis? We work with local experts and community members to find the best sustainable solution in each place where we work, whether it’s a well, a piped system, a BioSand Filter, or a system for harvesting rainwater. And with every water point we fund, our partners coordinate sanitation and hygiene training, and establish a local Water Committee to help keep water flowing for years to come. 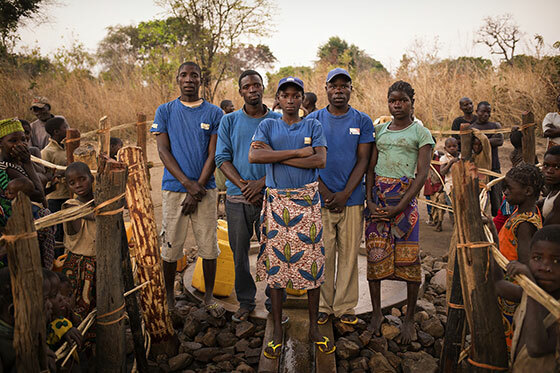 Access to clean water changed the lives of Hadjara, Umu, Natalia, and Devison. Read their stories. Hadjara learned about the importance of handwashing in school. Then she went home and taught her family about it, too. Now, her family is healthier than ever. 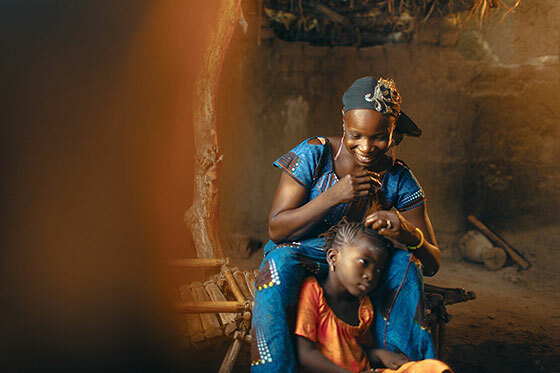 Since her village received clean water, Umu has had lots more time to braid hair. Now, business is booming. Before Natalia’s village had a clean water tap, she often didn’t have time for school. 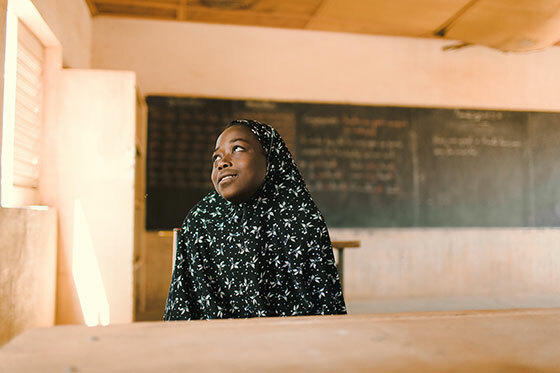 Now, she goes to school every day and she’s the President of her local Water Committee. And she’s just getting started. Devison decided it wasn’t fair for him to go to school while his sister walked to get water. So he decided to do something. It’s a solid investment; access to clean water is perhaps the single most powerful tool for sparking economic growth that humanity has ever known. Progress on Sanitation and Drinking-water: 2010 Update.